Stephen Hopgood’s The Endtimes of Human Rights by and Eric Posner’s The Twilight of Human Rights Law have set off an important debate about whether human rights have run out of steam as a force for human progress. Other commentators such as Sam Moyn have argued that human rights no longer have the power to mobilize international condemnation and moral pressure against totalitarian regimes. Posner argues, for example, that the rapid expansion in the ratification of human rights treaties since the 1990s has had no impact on the respect for human rights. Further, since the end of colonization, human rights movements such as the right to self-determination, the civil rights act in the US, and overall equality in the US have run out of steam. Human rights are about...moral politics expressed as or clothed in law. Yet there are other ways of understanding the process of human rights progress. As Michael Ignatieff forcefully argued at a recent conference at Kings College, human rights is not about international law but about politics: “moral politics expressed as or clothed in law”. And the politics is not just about foreign policy goals of powerful states. 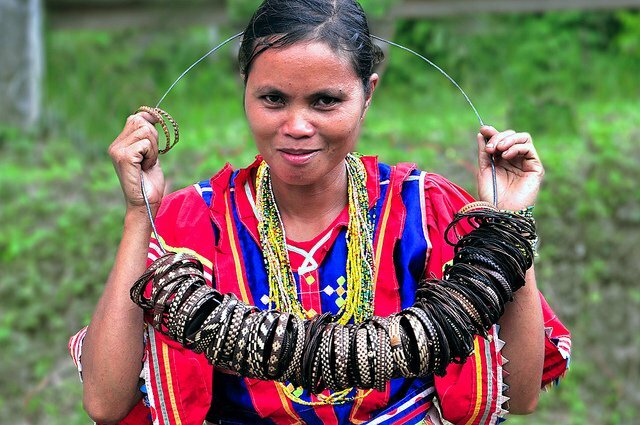 An indigenous Filipino woman sells bracelets. Indigenous peoples—from Norway to the Philippines to Brazil—have mobilized a global movement, protesting suppression of their culture and exploitation of natural resources.